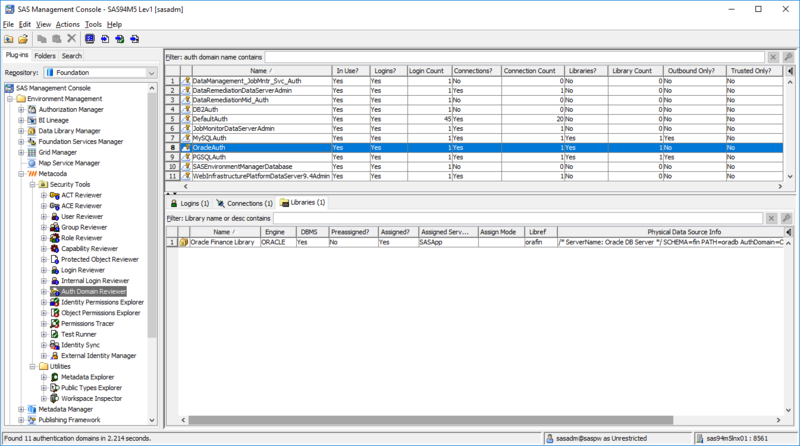 The main benefit of this Metacoda Plug-ins Batch Interface Setup Utility is the automation of much of the previous manual work involved in setting up and site-specific tailoring of the batch interface samples. It also includes additional batch exports for Authentication Domains and External Identities (from the new Auth Domain Reviewer and External Identity Manager plug-ins). 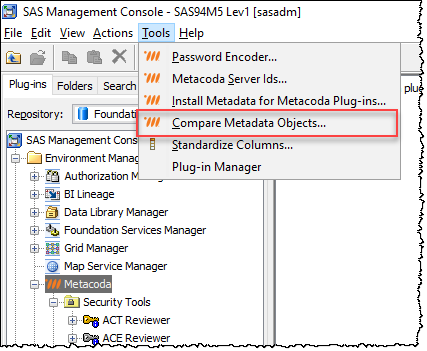 The Metacoda recommended practice starter tests for SAS metadata security have also been updated. If you have any questions or comments please let me know by posting below. 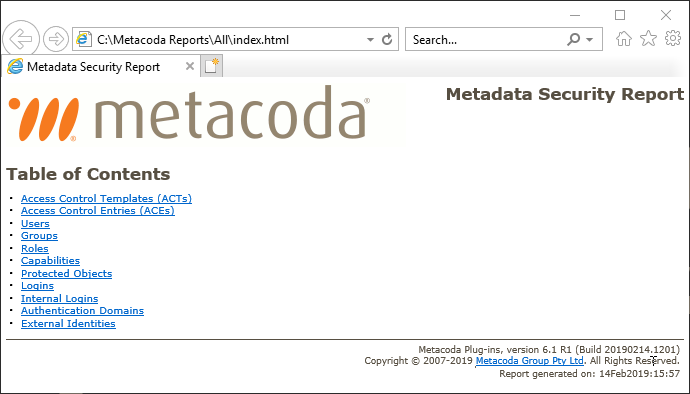 You can also contact us via the Metacoda contact form or send us an email at Metacoda support.